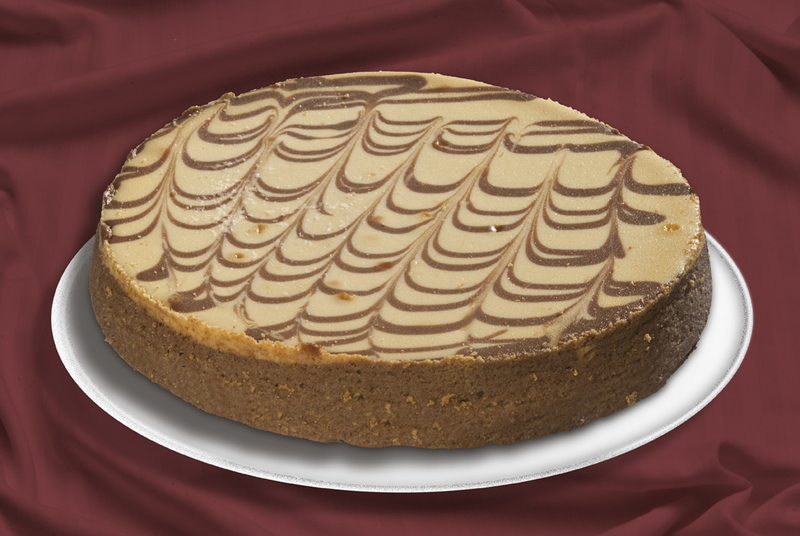 Traditional Cakes | Baker's Perfection, Inc.
An upscale treat combining two favorites; cheesecake and apple pie. This is simply the ultimate brownie pie. 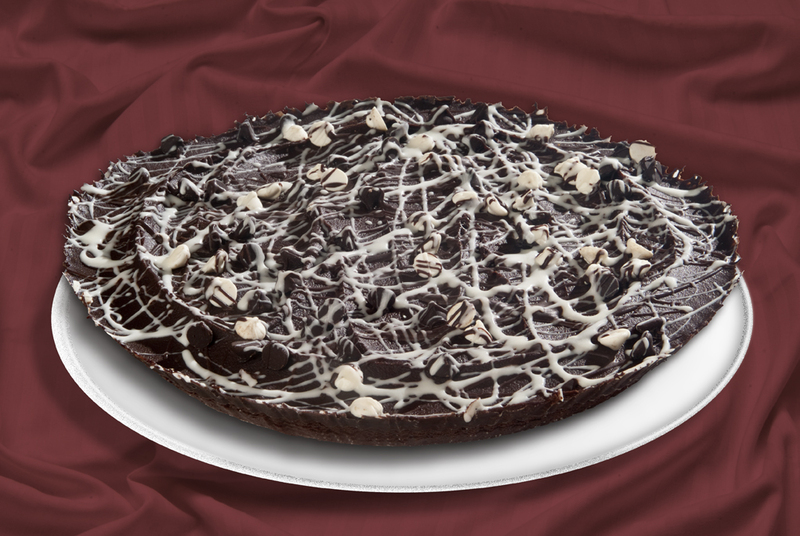 It is covered with chocolate fudge and topped with white and dark chocolate chips and chocolate ganache drizzle. 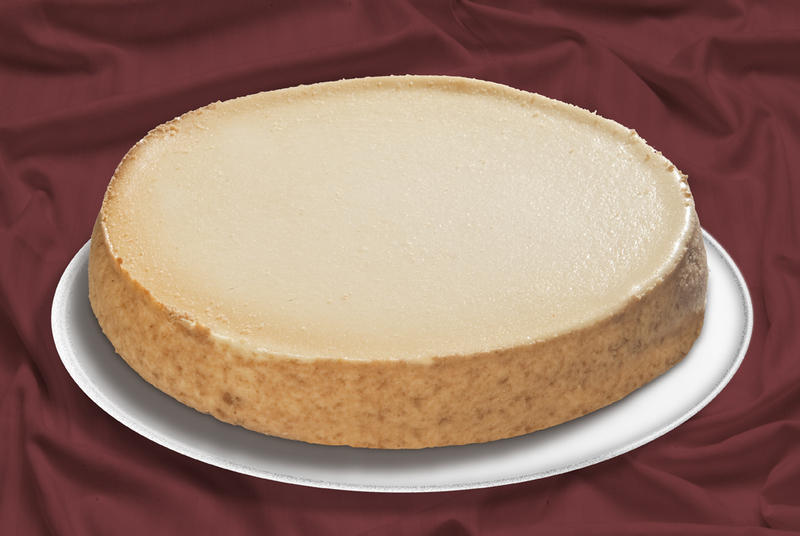 A traditional favorite that is made with moist vanilla cake filled with vanilla custard. It is then iced with smooth dark chocolate fudge. A gourmet choice. The taste and texture are creamy, rich, smooth and unforgettable. It is richly balanced to perfection. Velvety chocolate is artistically folded into our original cheesecake to make a dessert as attractive as it is scrumptious. An authentic delight. 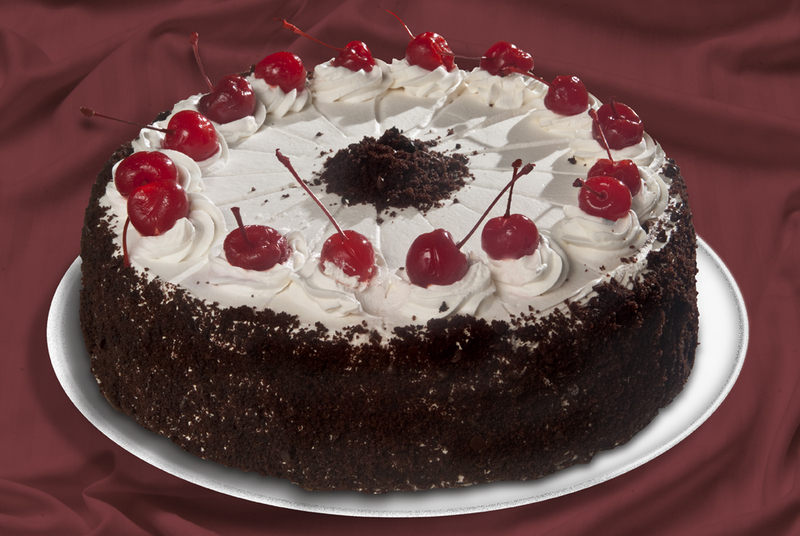 Moist chocolate cake filled with black forest cherry filling. Mini rosettes on each slice then topped with a Maraschino cherry. The sides are covered with chocolate cake crumbs. 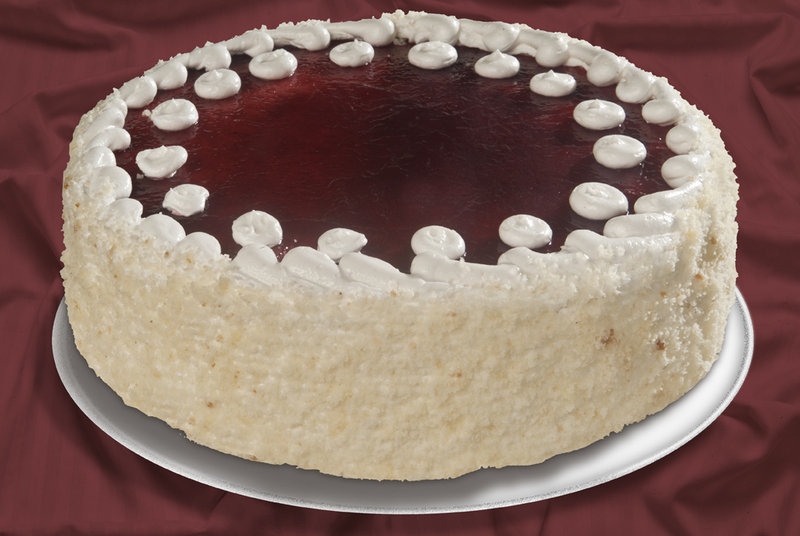 Smooth cheesecake between two layers of chocolate cake and raspberry preserves. Then covered chocolate butter cream and chocolate ganache. The top is decorated with chocolate fudge circles and dollops of raspberry preserves. A layer of chocolate cookie and a layer of chocolate cake with chocolate mousse. Dipped in chocolate ganache, decorated with whipped cream rosettes and the sides are covered with chocolate cake crumbs and chocolate chips. 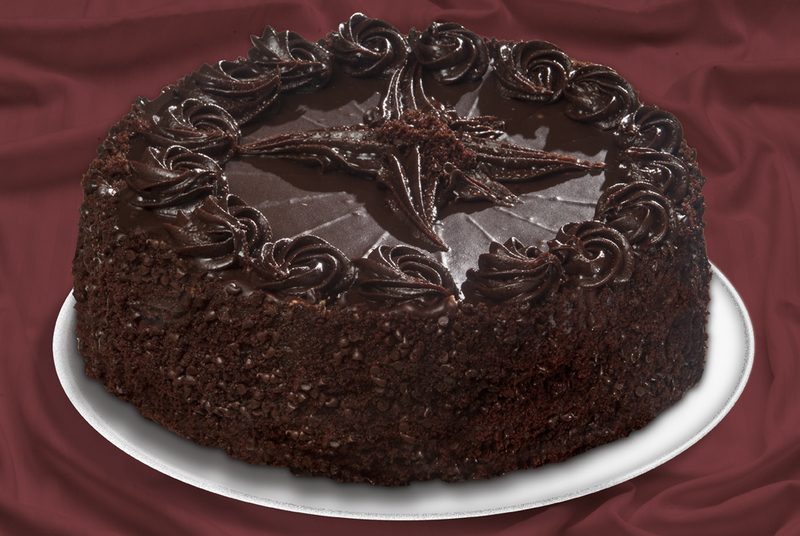 Moist traditional Bavarian taste is complimented with a dark chocolate, coconut embrace. 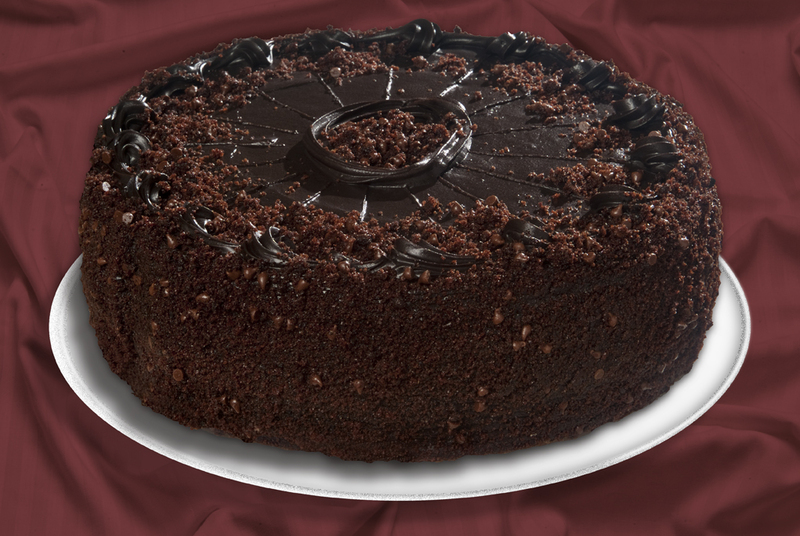 The sides are covered with rich chocolate fudge and chocolate cake crumbs. This double layer cake is bursting with fresh carrots and pineapples. It is then filled and iced with real cream cheese icing. The side frosting is enrobed with carrot cake crumbs. 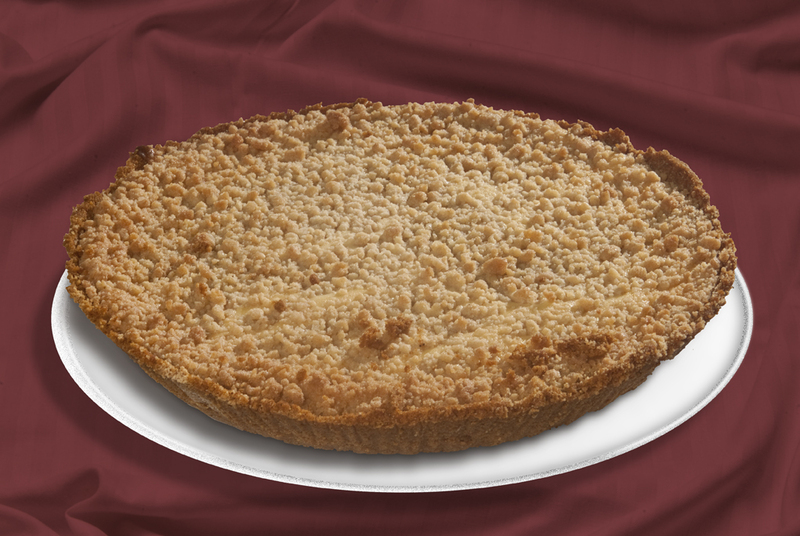 This is truly Grandma’s old country, family secret recipe made with the finest impastata. 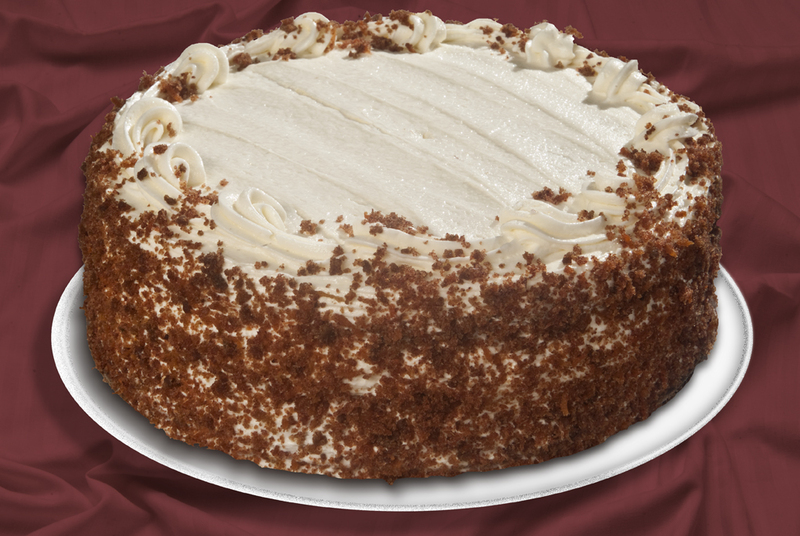 A European favorite that is made with three layers of vanilla cake drizzled with rum flavor. 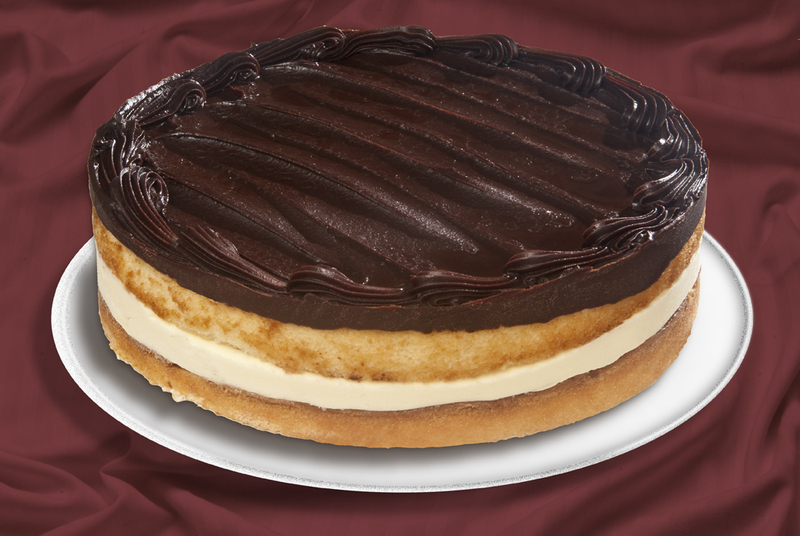 One layer of filling is vanilla custard and one layer is chocolate custard. Vanilla cake crumbs and pure whipped cream are the garnish. 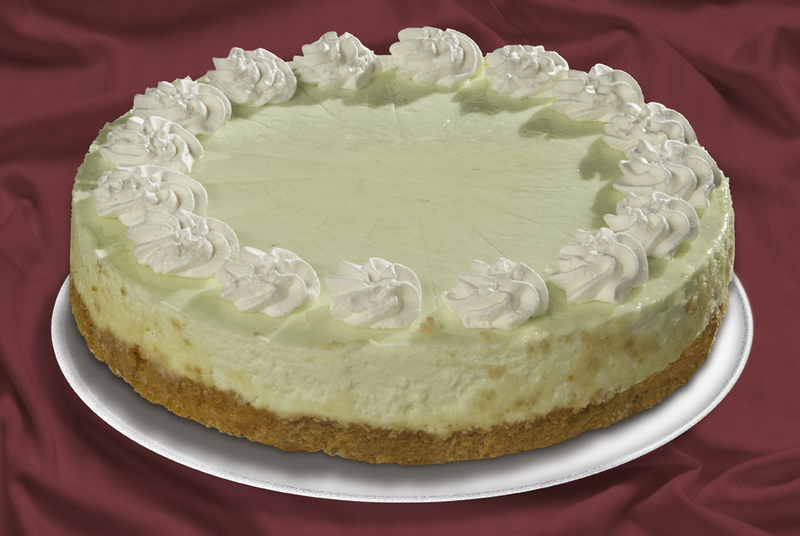 A refreshing taste of our velvety key lime mousse that is set on a graham cracker crust. It is topped with whipped cream rosettes that compliment just the right sweet-tang of Florida limes for a light and satisfying dessert. 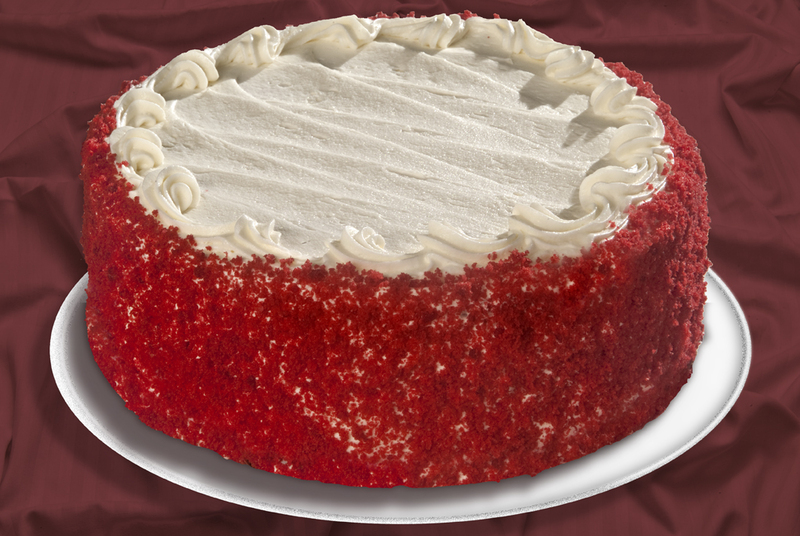 Layers of delicious red velvet cake filled and iced with smooth cream cheese. The sides are covered with red velvet cake crumbs. The perfect triple layer vanilla cake is filled with a premium raspberry puree and butter cream. It is iced with vanilla butter cream and a layer of raspberry preserves. 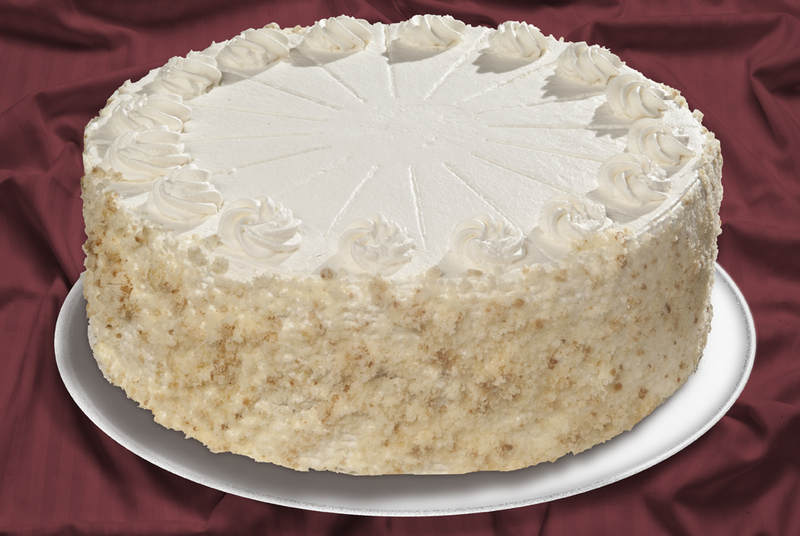 The sides are completely covered with vanilla cake crumbs. Layers of moist vanilla and chocolate cake are filled with rich cannoli cream. 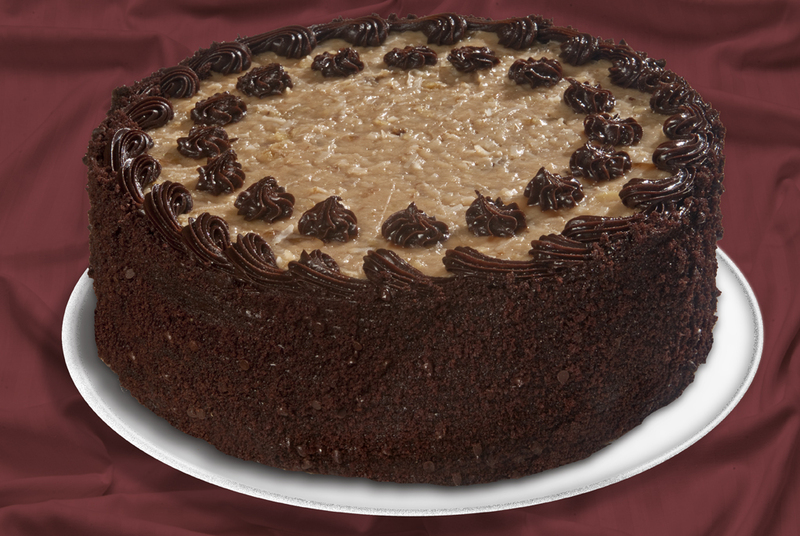 This cake is covered with delicious chocolate custard and chocolate cake crumbs. 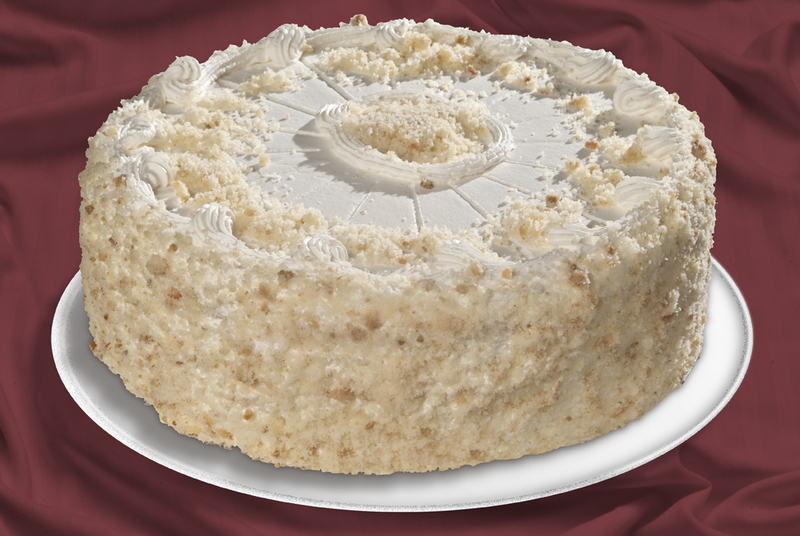 Delicious vanilla cake is generously filled with a mix of strawberry filling and whipped cream. This cake is topped with strawberry preserves and the sides are covered with vanilla cake crumbs. An elegant dessert. 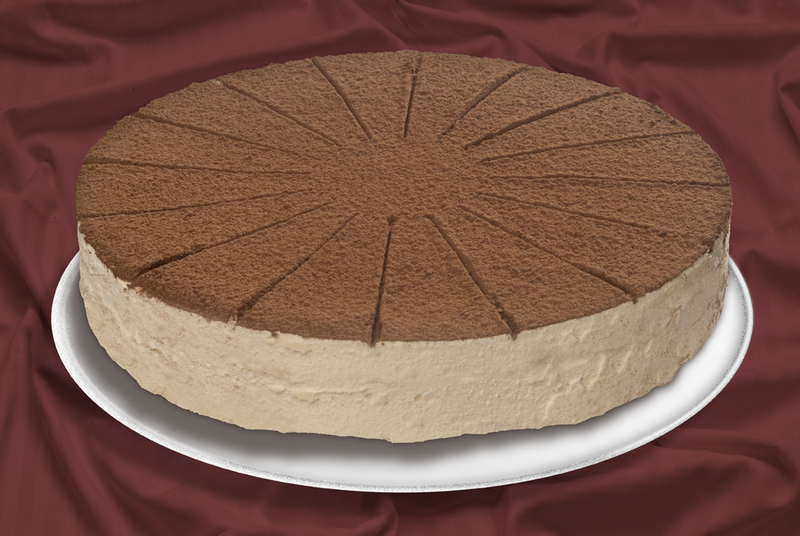 Creamy mascarpone is separated by two layers of sponge cake that are soaked with fresh brewed espresso. This creation is topped with premium imported cocoa. 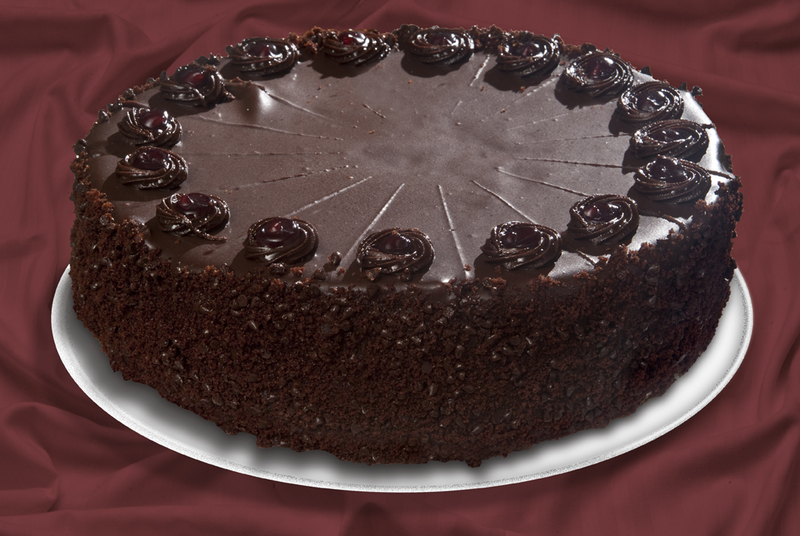 Chocolate lovers love our deep dark chocolate cake. 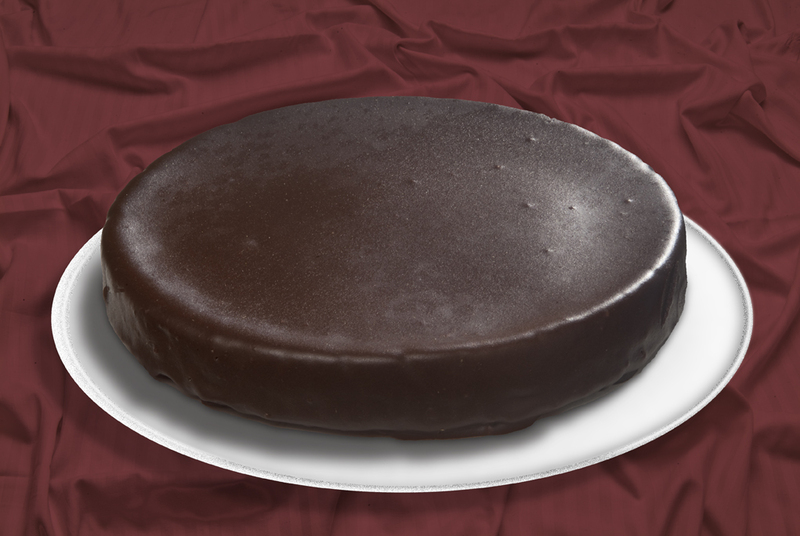 This triple layer cake is filled with chocolate mousse and is enrobed in a delectable ganache. The decorations are made of chocolate fudge and chocolate cake crumbs on the sides. 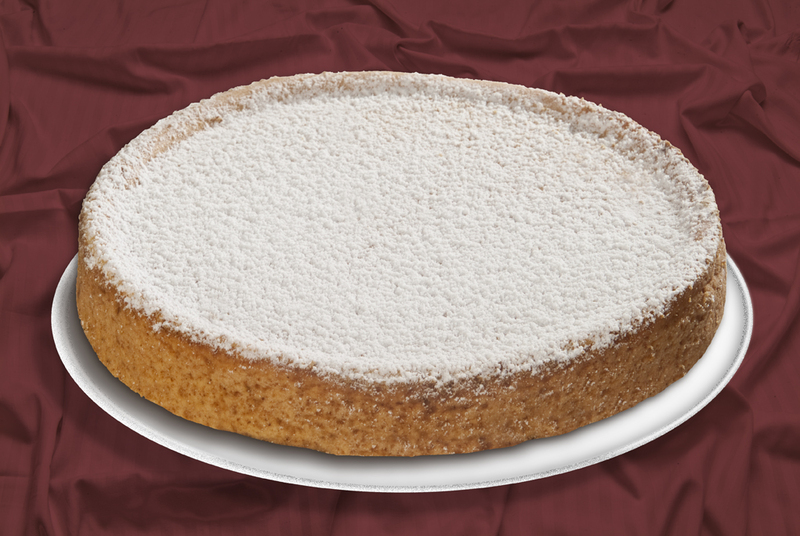 Moist vanilla cakesoaked in simple syrup with delicious amaretto flavored whipped cream. 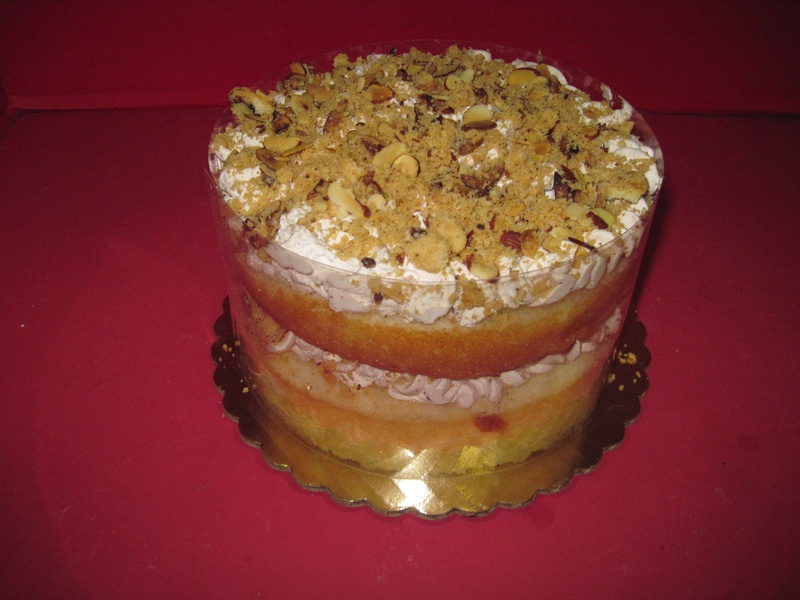 This cake is then finished off with a toasted almond cookie crunch. 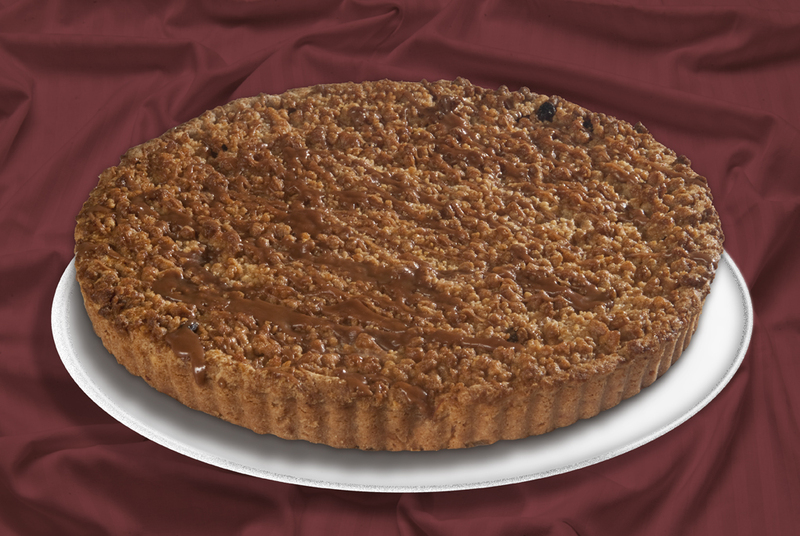 We take a flaky linzer tart crust and fill it with diced apples, raisins, nutmeg, cinnamon and some of grandma’s secret ingredients. This luscious dessert is then topped with fresh apple slices soaked in honey, streusel and drizzled with caramel. 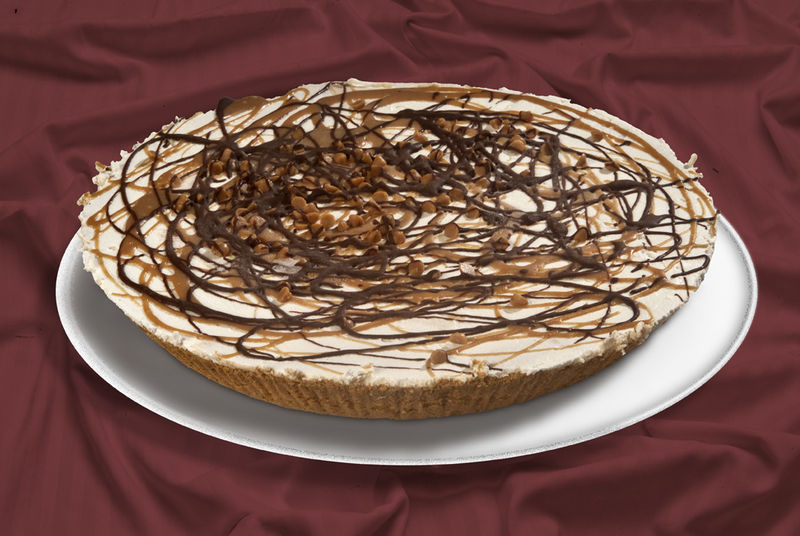 A buttery graham cracker crust filled with chocolate ganache, peanut butter chips and topped with peanut butter mousse. It is then finished off with whipped cream and peanut butter and chocolate ganache. 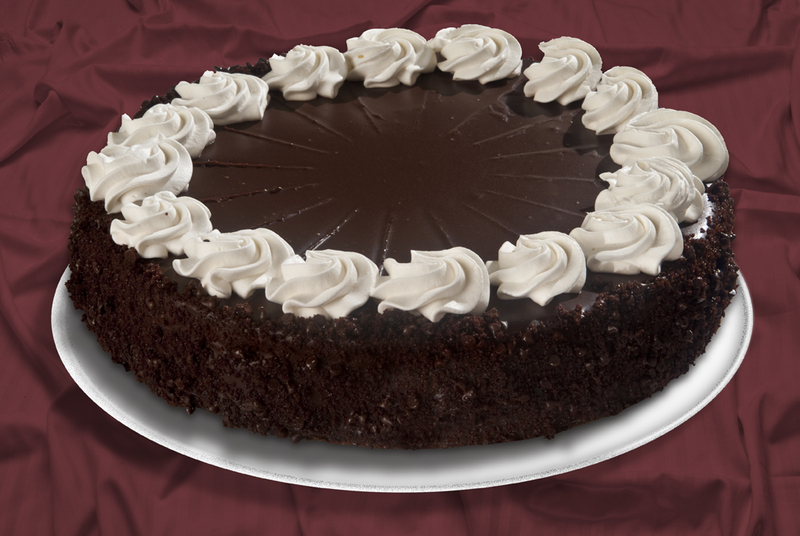 A rich chocolate confection dessert that is topped with old world ganache.